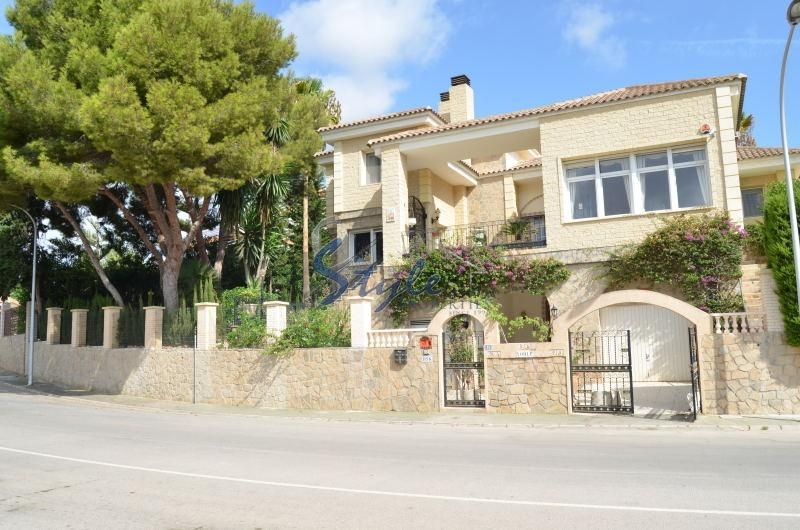 Fantastic Villa in an excellent area, close to the white sandy beaches and the sea. 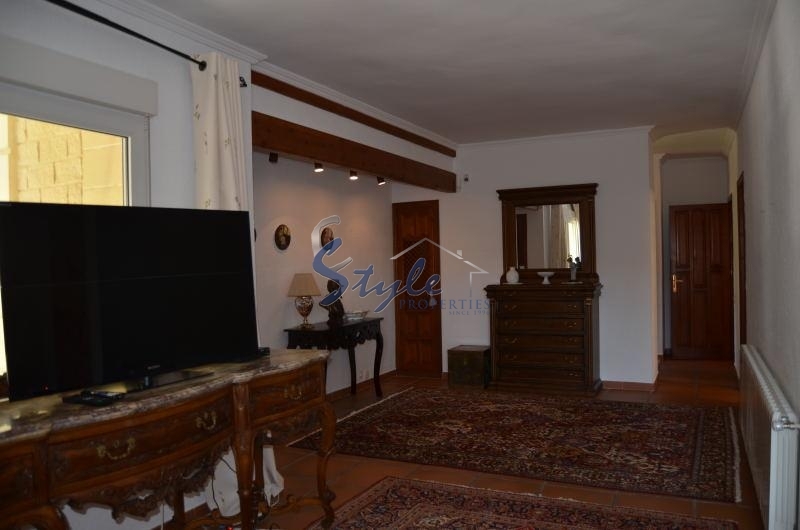 Villa contains 4 bright spacious bedrooms, 4 bathrooms, a large living room, dining room, kitchen equipped with all necesarry appliances, a terrace and big storage rooms. 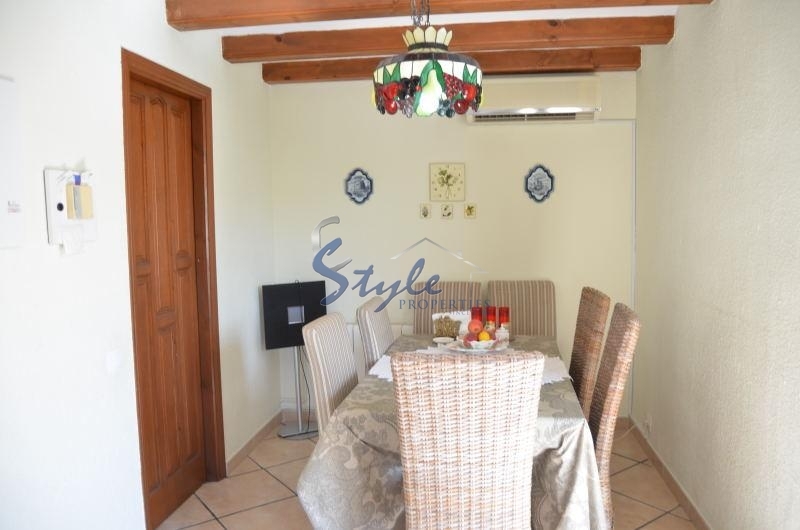 The villa is fully furnished and it is assembled with air conditioning and alarm system. 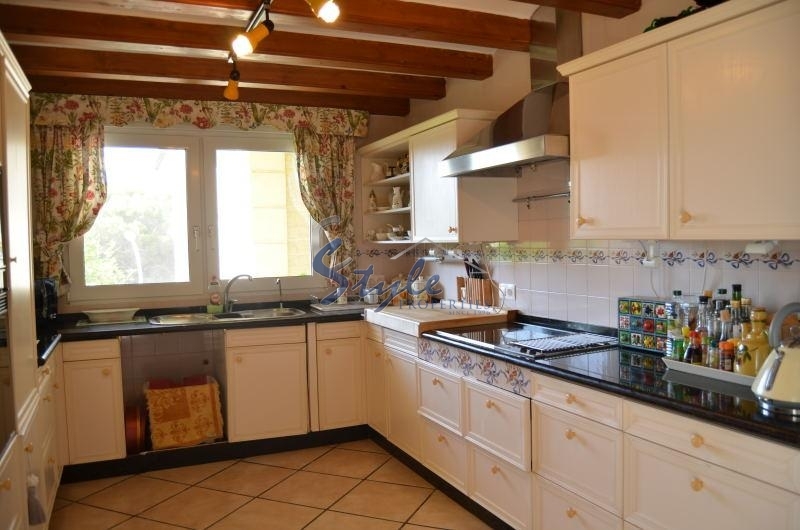 There is a large swimming pool, garage, barbecue area, and an amazing green garden for delectation. Campoamor is an elite area in the south of Orihuela Costa, with beautiful sea views and very close to the best golf fields. The infrastructure is fully developed, there you can find entertainment centres for all ages and the most important amenities. A short drive till the province's largest shopping centres and the lake of Torrevieja. The nearest international airport of Alicante in 30 minutes.